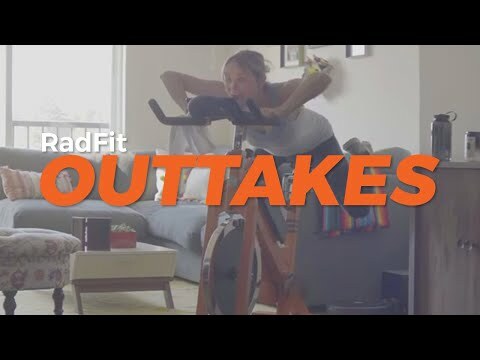 Take a peek behind the scenes of our RadFit April Fool’s Day 2019 video shoot. Don’t sweat it — no actors were harmed in the electrocution of our stationary bike. Outtakes of Geoff Gulevich trying to speak German.